Rocket Matter Knowledge Base Batch BillingHow to delete a single invoice. 1. Navigate to the matter you'd like to delete the invoice for. 2. 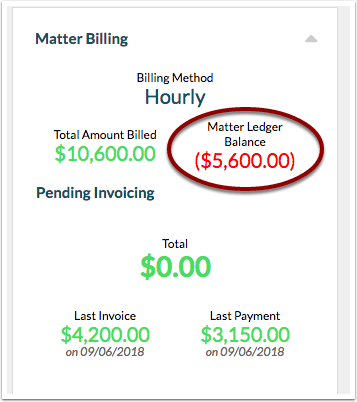 From the matter dashboard, click on the Matter Ledger Balance. 3. While viewing your Matter Ledger Details, locate the invoice and click 'Delete'. 4. Rocket Matter will ask you if you are sure you want to delete this item, click on 'Yes, delete' to delete the invoice. 5. The Matter Ledger Details will now be updated to reflect the changes applied. Prev: How to delete a single statement. Next: How to modify my Unpaid Invoice Statement Template.